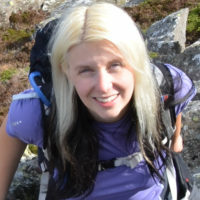 Phoebe Smith, author of The Book of the Bothy, urges the uninitiated to leave their preconceptions behind and discover the delights of seeking out some of the many diverse and characterful bothies – unmanned freely-available shelters, maintained by volunteers – in the wildest corners of Wales, northern England and, mainly, Scotland. 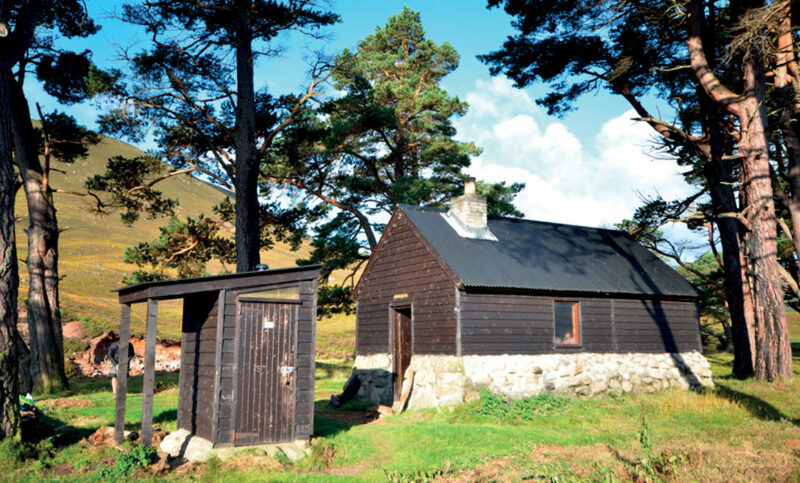 Until five years ago the MBA didn’t publish locations of their bothies online – they remained a secret for members and those in the know. But word got out, as it always does, and so they decided it was time to share them. Some disagree with the idea – they think that it’s best that few people know their whereabouts because they operate within a system of trust. There’s nothing to stop someone ruining them for others. Given that, you might wonder why I too have decided to help get the word out. The reason is simple – I want more eyes on them, more eyes to watch over them and keep them safe. The kind of person I want to tell about bothies is you. The easiest way to describe bothies is simply as stone tents. They may look like country cottages from the outside – pretty enough, with a ramshackle type of charm to earn them a spot on a chocolate box – but inside it’s a different story. With no gas, no electricity, no running water, no bathroom, no beds and certainly no TV, these are as basic a shelter as they come. But it’s amazing what a few candles, a lit fire and good cheer can do to a place. In terms of size, bothies range from two-person shed-like affairs right up to multi-bedroom house-like structures with several fireplaces and even kitchen areas. There isn’t a standard bothy – they will constantly surprise you – but therein lies their charm. Best of all they are left unlocked on a trust basis, for wilderness lovers to stay in, so that we can linger in the places we love so well. It’s funny how somewhere so basic that it wouldn’t even make a hotel grading system can be a place with views that are definitely five star. 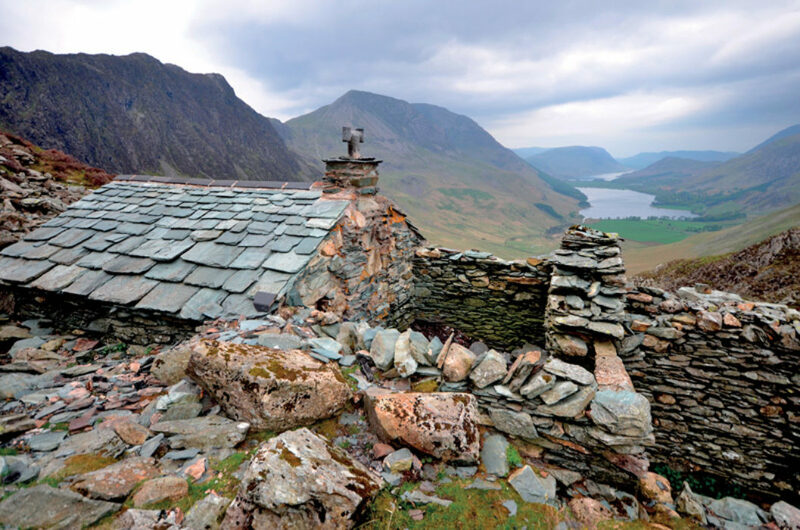 Bothies can be found all over Britain in wild and remote places. 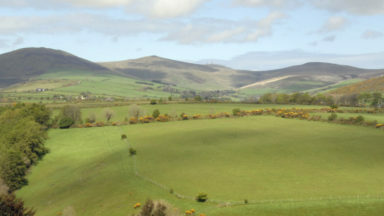 Because they are generally remote, most are found in Scotland – arguably home to the wildest tracts of land in mainland Britain – with a few scattered in the north of England and parts of rural Wales. 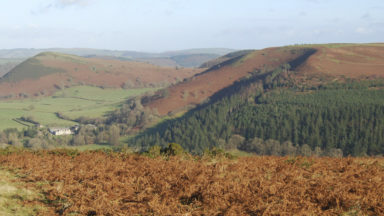 To give you an idea of their distribution, the MBA has around 100 buildings in its care, of which just eight are in Wales (where the MBA is known as the CLLM) and 10 in England. Bothies in Britain differ from unmanned shelters in other parts of the world in that they were never built for that purpose. They were just appropriated when the need arose. 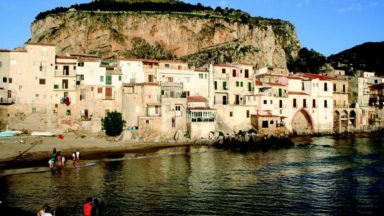 Originally old farmsteads or workers’ huts, they existed because employees on big remote estates, or those quarrying or building dams deep in the mountains, needed somewhere to rest or stay nearby – a commute would have been impossible. However, the arrival of cheaper vehicles, agricultural machinery and greater transport links meant there was no longer a need for people to reside in these far-flung corners of the country. One by one they began to leave their homesteads behind, small-scale quarrying was no longer needed and workers’ quarters became uninhabited. 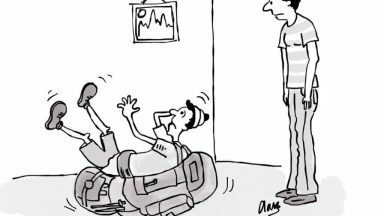 Around the same time, in the 1930s, came the Great Depression, a time when industrial workers’ hours were becoming shorter, giving the working classes more leisure time but little money to spend on it. Most of them were stuck in factories during the hours they did work, and longed to escape the cities. Naturally the mountains were calling. Mass trespasses began to take place – famously in the English Peak District on Kinder Scout, but also beyond – by which men and women demanded their right to roam in the empty swathes of land that surrounded them. Climbing clubs cropped up all over the country, but especially in Scotland, and more specifically Glasgow, where the famous Creagh Dhu club was formed in Clydebank. For its members, getting into these wild spaces was more than just a hobby, it was what they needed to enable them to survive working in industrialised urban environments for the remaining five (or more) days each week. Putting on shared buses or, more often, hitchhiking, once they got where they needed to go, short on money, they would sleep wherever they could – in barns, under rocky overhangs (known as howffs), in caves and in these abandoned bothies, and they taught themselves to live off the land, so that they could be close to the crags the next day. In the years after the Second World War society’s attitude to the outdoors and, more specifically, outdoor activities changed again. Soldiers and their families looked to camping as a cheap holiday, and more and more people were discovering that walking was a therapeutic way to spend their increasing free time. Some more intrepid walkers and mountaineers began to explore their own country’s wild corners, and as they did, those other than climbers stumbled upon these abandoned buildings. 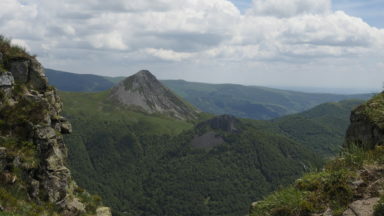 Giving them a convenient start point for a mountain ascent, walk or crag climb the following day, many began to stay the night in them – sometimes with and sometimes without the landowner’s consent. And thus the modern day bothy-er was born. But an ill-maintained building can survive only so long, and soon many of these bothies crumbled into ruin. Some were adopted by climbing clubs; others were lucky enough to have landowners who maintained them for outdoor enthusiasts and local shepherds. But many others were left abandoned. And so they would have remained were it not for one man, Bernard Heath. 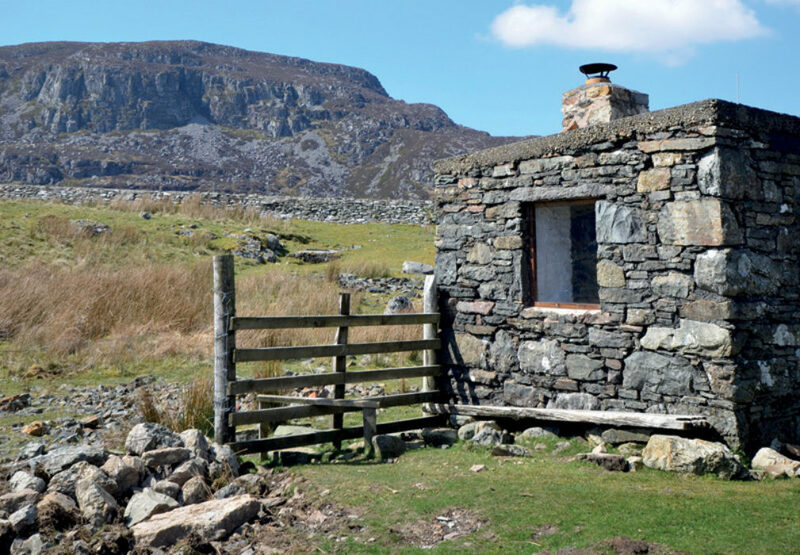 It was he who, back in 1965, got together with a group of friends to repair and restore the old farm building in Dumfries and Galloway now known as Tunskeen bothy. Later that year a group of like-minded bothy-lovers joined forces, and the Mountain Bothies Association we know and love was formed. Membership grew (as did bothy projects), Maintenance Officers (MOs) were appointed in the 1970s, in 1975 the charity was officially registered and in 1991 Bernard and Betty Heath were honoured with a British Empire Medal for their work. 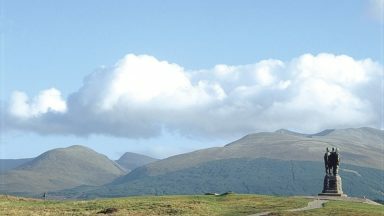 Today some hundred bothies, over 2000 members, regular work parties and 50 years later, this volunteer-run organisation is still working hard with landowners to preserve and restore ‘open shelters for the use and enjoyment of all who love wild and lonely places’. And thank goodness they do. Bob Scott’s bothy (in the Cairngorms) offers not just shelter but an outside toilet too! If you’re serious about bothying, the first thing you should do is join the MBA. 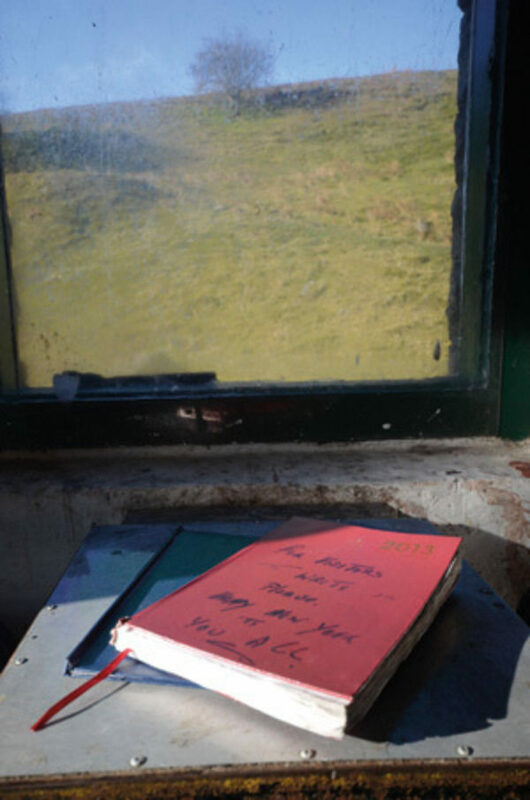 At the time of writing, membership is a tiny £20 per year, with a reduced rate of £10 to under 16s, over 60s and the unemployed (see www.mountainbothies.org.uk for current prices). 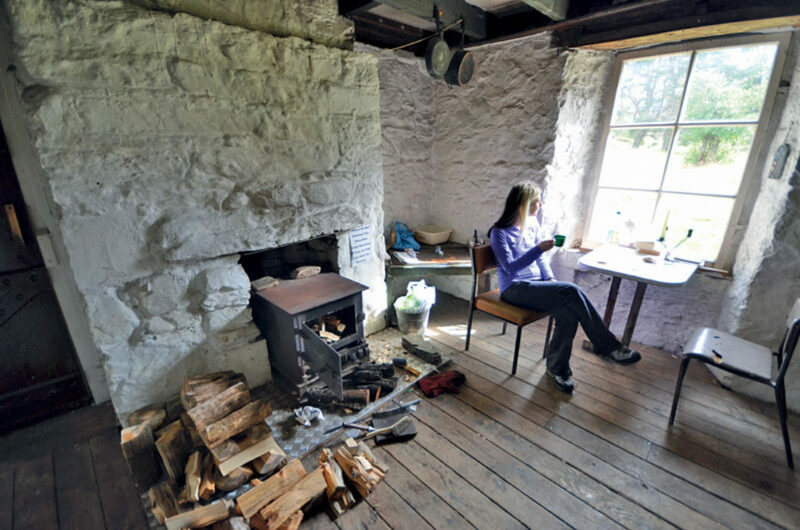 The money you give goes straight into the pot to pay for maintenance work – so you can stay at your next bothy and know that your contribution made a difference. You’ll get a members’ handbook, a regular newsletter and the annual report. This book is a good first step to finding a bothy, but before you head out get a good map – Ordnance Survey or Harvey Maps (if available). Using the grid reference find your bothy and then plot the best route there for you, based on your experience. Not all bothies that exist do so under the umbrella of the MBA. Look at an OS map, in any of the wilder areas of Scotland, Wales and England, away from towns and cities, and you will see a number of tiny shelters marked on it. Of course that doesn’t mean that a) it’s actually a bothy or, perhaps more importantly, that b) it’s even there at all. Time is harsh to buildings in wild places. Wind, rain, ice and snow will eventually take their toll, and many a would-be bothy has been destroyed over the years completely unintentionally, because a landowner cannot afford to maintain a building that has no real purpose for them. On the other hand, I’ve often stumbled upon a bothy belonging to a landowner, and equally as often it has been kept beautifully by the walkers who find and use it. The non-MBA bothies, of course, tend to be hard to find. But, and I guarantee this, the more that you use bothies the more you will find that are out there. Bothy-dwellers are a generous bunch, and having sussed out that you’re a responsible sort will often share with you other locations. I hope that this article will serve as a starting point, a launch pad into the wonderful world of bothies, from where you will discover more than you ever imagined.